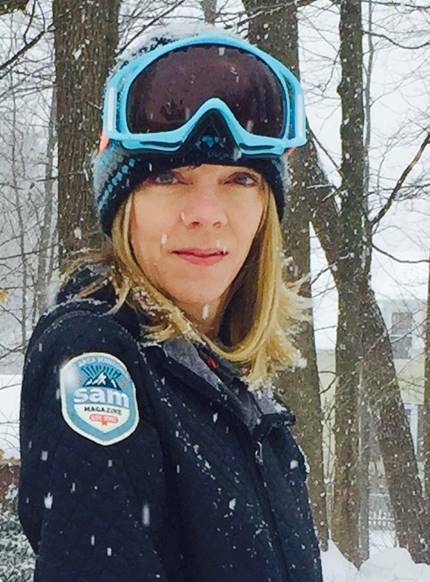 Olivia Rowan is the owner and publisher of two B2B media outlets—SAM (Ski Area Management), the voice of the mountain resort industry for over 50 years and her company’s newest title, Adventure Park Insider, serving the booming aerial adventure park industry. Olivia has been in publishing for the past 20 years, since taking over the business from her father in 1997, and grew up in the industry from a very young age. Olivia and her team have been responsible for developing the traditional print media magazines into the strong digital+events+print media businesses they are today. Additionally, she has launched several successful industry initiatives, including Cutter’s Camp, Summer Ops Camp, Conversion Camp, Diversity Summit and SAM China. Prior to her publishing career, she worked at NPR (National Public Radio) launching national radio shows Only A Game and The Connection.